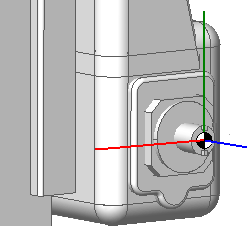 Tool overhang is distance from tool base point to tooling point. 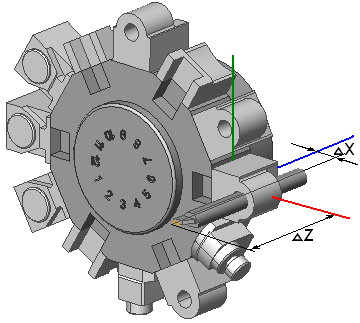 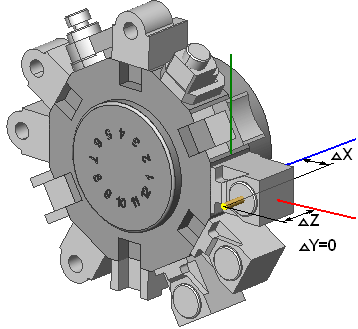 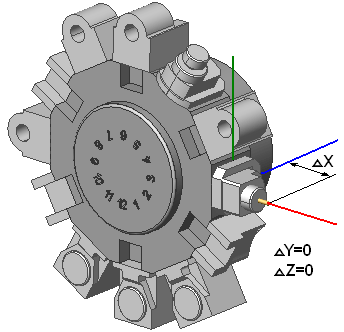 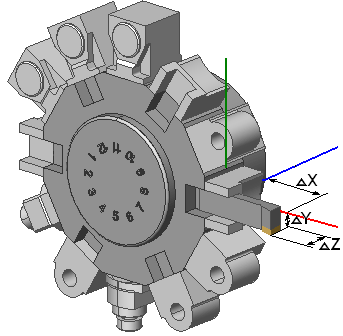 Tool base point is base point of instrument block ( tool and tool holder) at machine coordinate system. 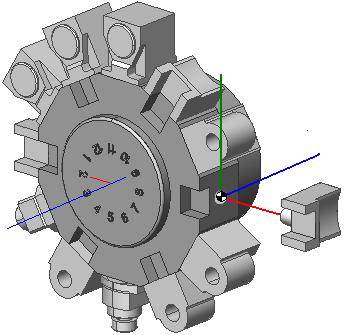 For mill machine tooling point lie along tool axis. 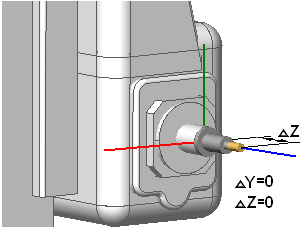 Some overhang definitions for mill machines are shows below. 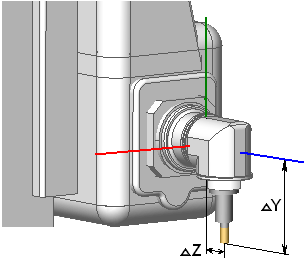 For lathe machines base point lie on turret base plane along tool fix system axis. 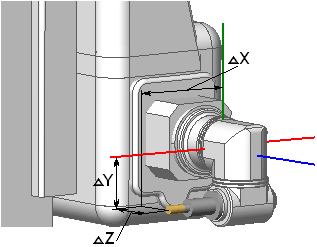 Some overhang definitions for mill-lathe machines are shows below.